Those of you in the Windows Insider Release Preview Ring were treated to yet another patch yesterday. This latest KB 4469342 (the fourth version to bear the same name) brings the Windows 10 September-October-November-(checks calendar)-December 2018 Update to build 17763.168. Seriously, Microsoft’s doing the Right Thing with this incarnation of the Win10 SOND 2018 Update. It’s being held in the shop until it’s ready for prime time. Heaven only knows when that will be, but as far as I’m concerned, the longer the better. Apparently the new KB 4469342 went out to Windows Insiders in the Release Preview Ring yesterday, Dec. 3. The ChangeWindows Timeline says build 17763.168 went out to both the Release Preview Ring and the Slow Ring, but that’s not the case. As @abbodi86 notes, the new version is only available in the Release Preview Ring. Microsoft and Morphisec have identified an issue on devices that have installed Morphisec Protector or another application that uses the Morphisec Software Development Kit (SDK) including: Cisco AMP for Endpoints. These applications may impact customers’ ability to save Microsoft Office documents. Microsoft clearly points the finger at Morphisec and Cisco, but Microsoft is officially putting machines with the Morphisec SDK on the “block” list. If you’re running the Morphisec SDK, you won’t get Win10 1809 until the problem’s resolved. It’s fair to say that the whole world is watching to see if Microsoft can pull Win10 version 1809 out of the fire. 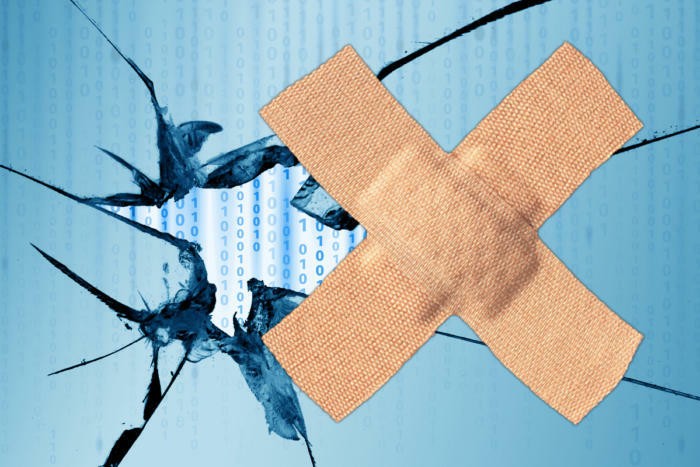 After two botched 1809 rollouts — the first one happened two months ago — accompanied by destroyed data and a running list of bugs that seems to have no bounds, everyone wonders if Microsoft can make another version of Windows that, well, works. In spite of the rah-rah cheers from the fanboy chorus, there’s nothing in 1809 that’s worth the disruption of re-installing Windows. Far better to sit and see if Microsoft can get its act together. Warm your hands on the flaming patch barrel in the AskWoody Lounge. Prev The name that must not be, um, Skyped?